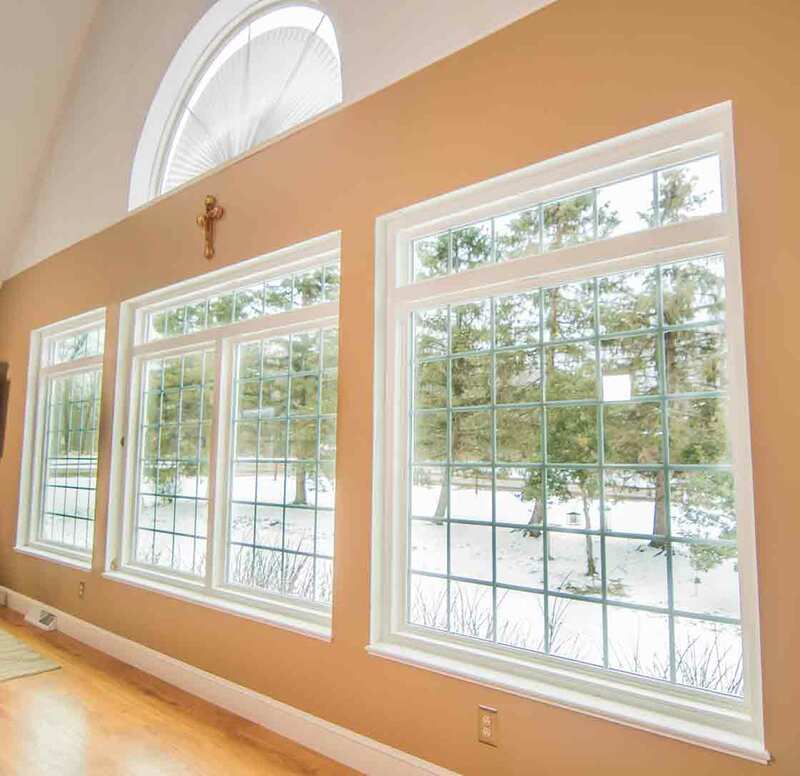 Residents of Ashtabula, Ohio LOVE Universal Windows Direct. Why? 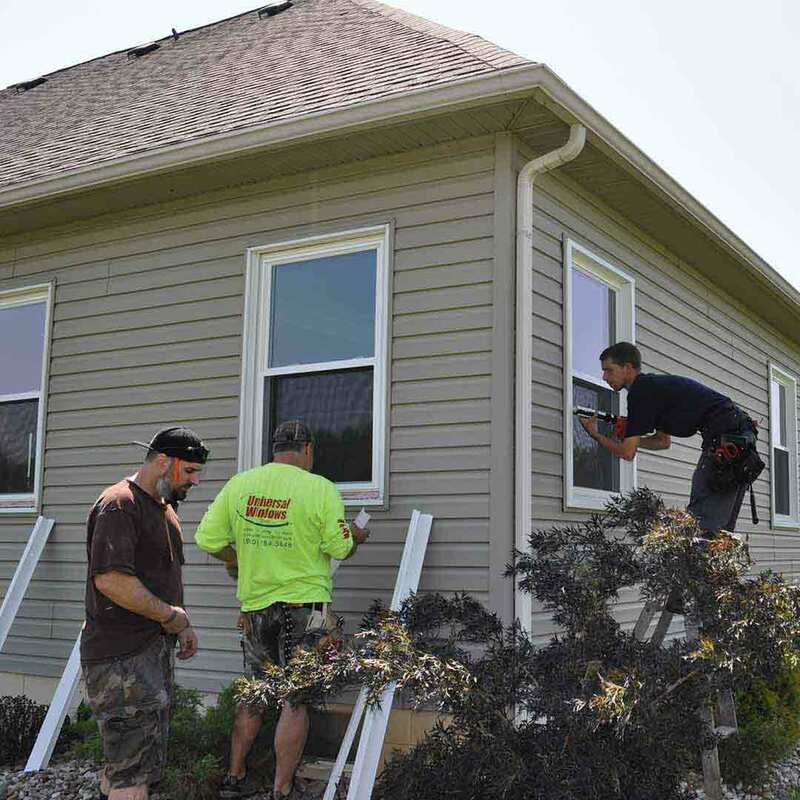 The products provided by UWD, including replacement windows, entry doors, vinyl siding and roofing, greatly enhance and protect neighborhood homes. The biggest reason? UWD products are of the highest-quality, offered at a tremendous value. 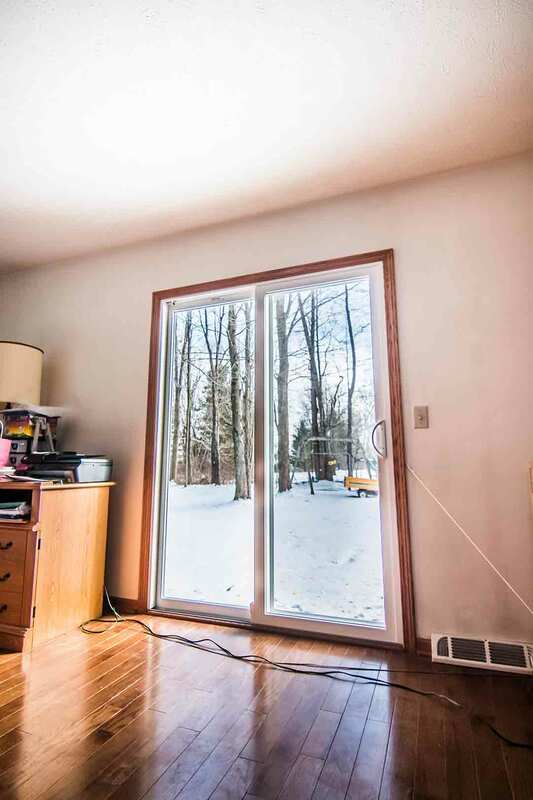 You no longer need to live in fear of a drafty home and high energy bills. 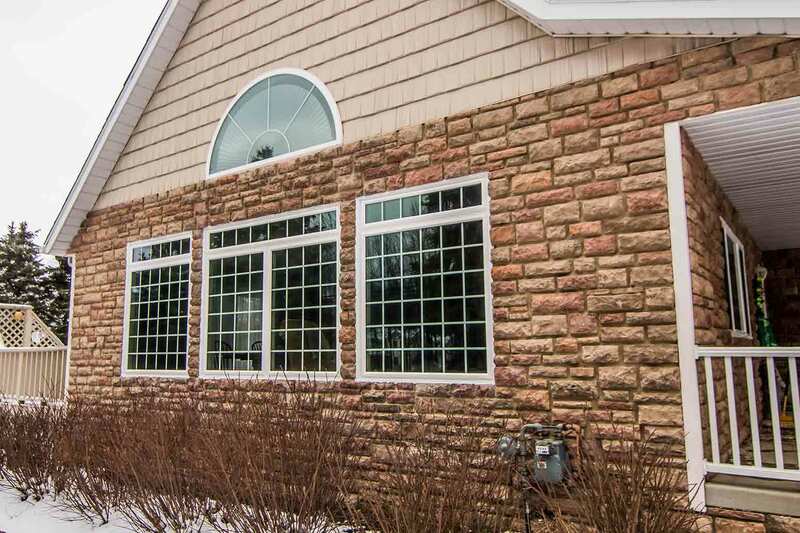 UWD’s UniShield® replacement windows are a key component to an energy efficient home. 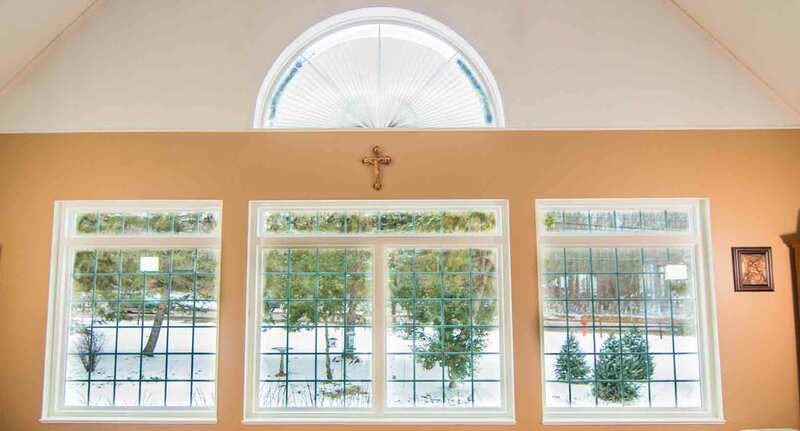 The windows utilize the most energy efficient technologies in multiple glass packages and various window styles. 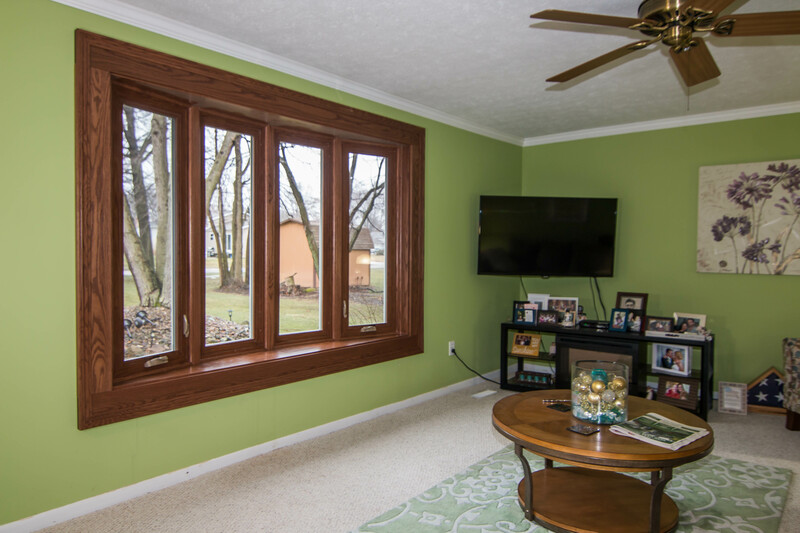 All professionally installed, and custom made to fit within any Ashtabula budget, resulting in a window that provides top value year after year. UniShield® vinyl siding is notably beautiful and durable with industry-leading craftsmanship. Every panel gives the appearance of authentic wood with a matte or low-gloss finish. Wood grain patterns give wow-factor to the exterior for the look and feel of real wood siding. These products are intricately designed for the highest level of energy efficiency, while maintaining a beautiful, inviting aesthetic. 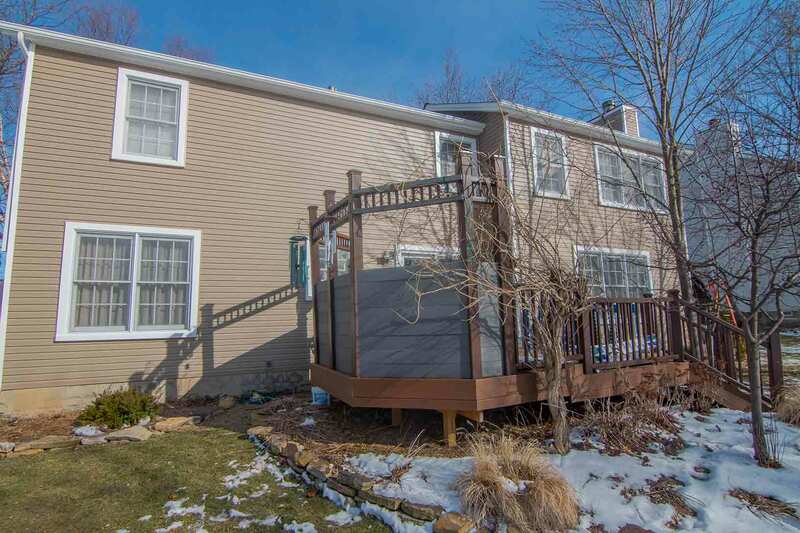 Finally, UWD’s vinyl siding broad color selection pulls the entire look of the home together. Find both modern and traditional colors that take the home’s appearance to the next level. 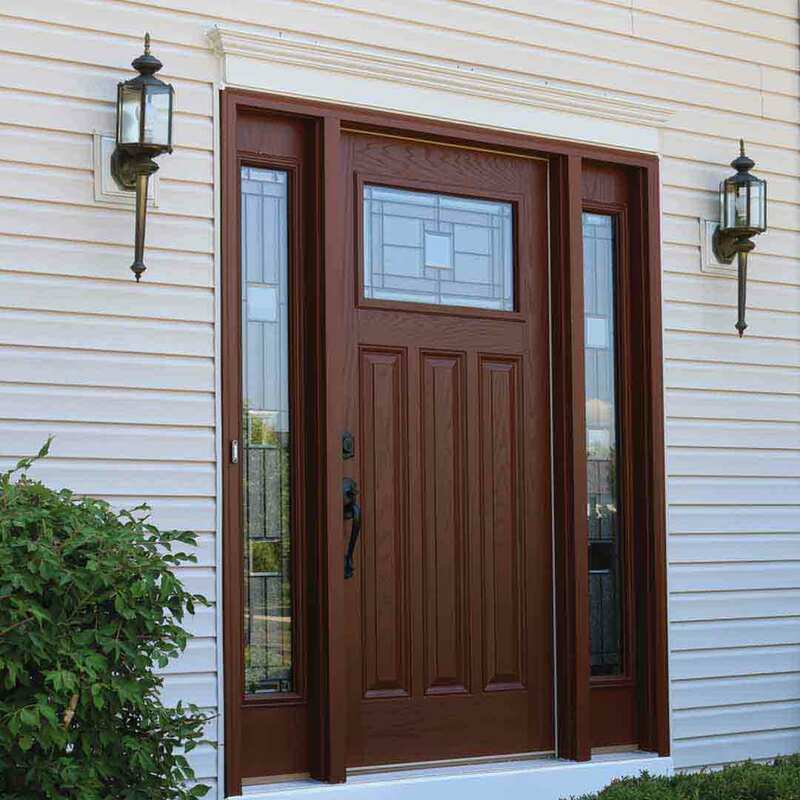 The best material for entry doors is undoubtedly fiberglass. 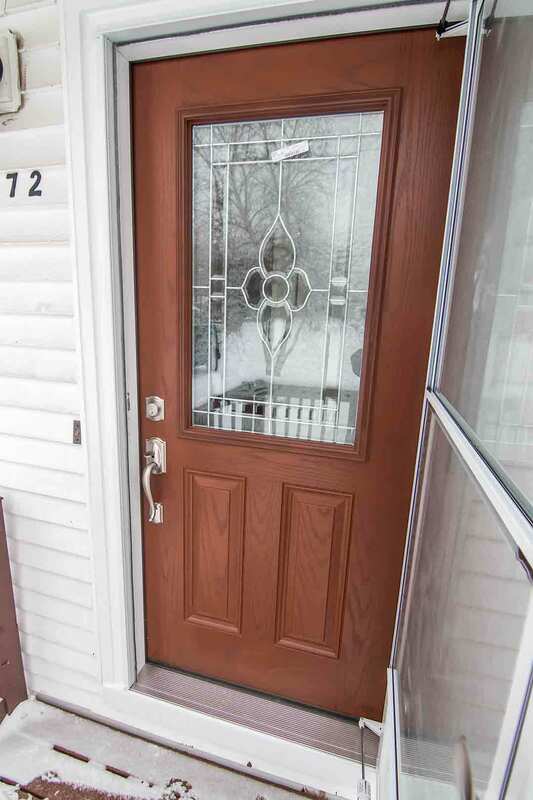 UWD introduces quality fiberglass entry doors that are engineered with a reinforced skin, making this material resistant to dents, dings, and scratches. 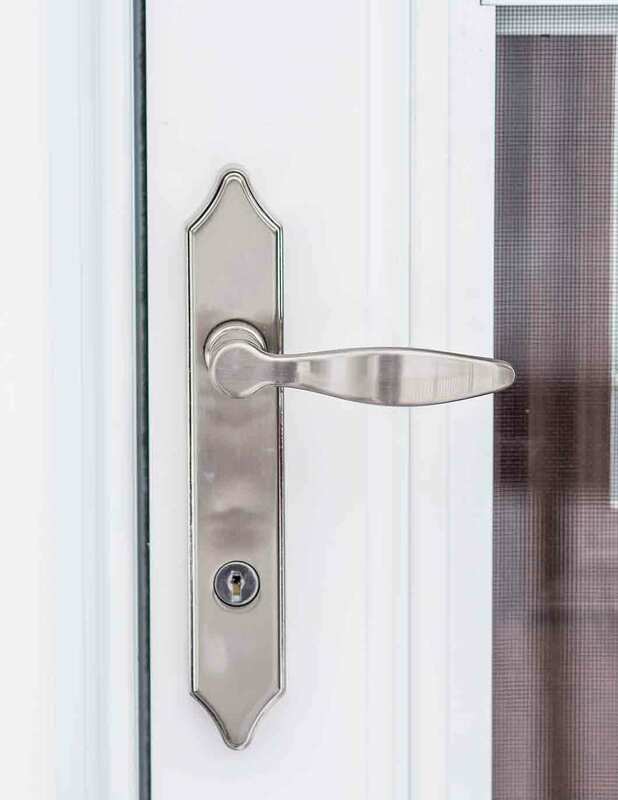 Our doors are factory tested for security, earning one of the highest ratings for residential doors. The only thing left to do is choose your door color. We’ll expertly install it for beautiful curb appeal and total energy efficiency. "The installation crews were very good at their tasks. They worked steadily..."
UWD provides the best defense against Mother Nature with quality roofing. Roofing products from Owens Corning are highly equipped to handle wind, rain, snow, and even ice dams. 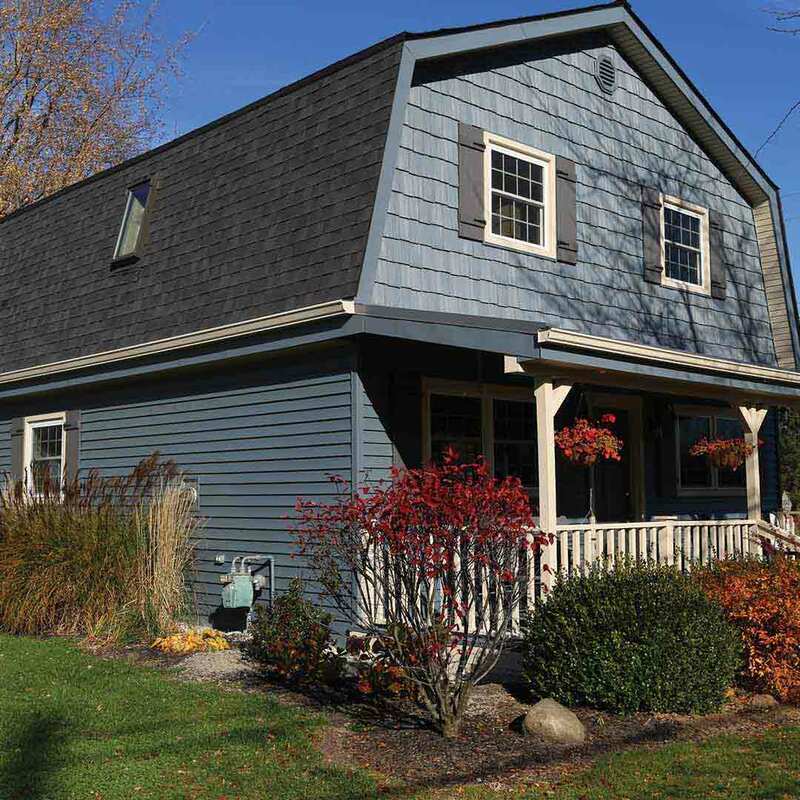 The roof works as a system to offer today’s most energy efficient roofing in Ashtabula. UWD provides roofing installation for top performance and roof replacement that lasts a lifetime. UWD offers professional installation services for all exterior products. Correct installation ensures the product fits correctly and continuously performs. 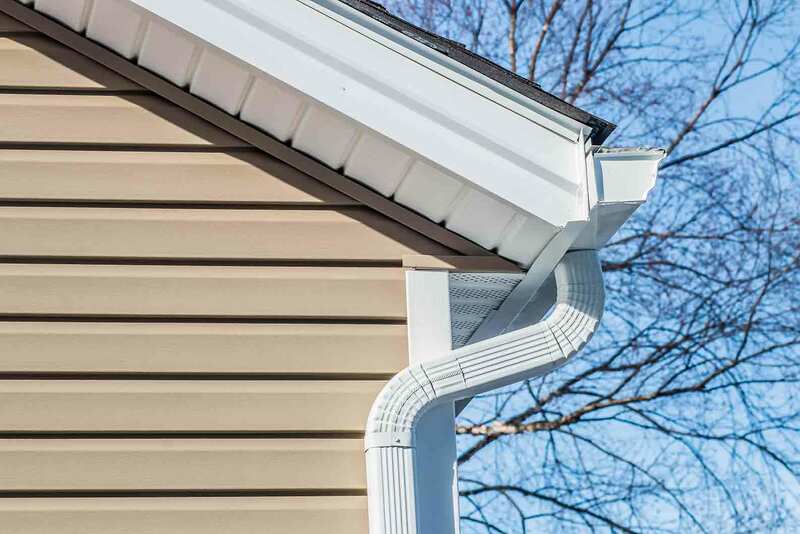 UniShield® vinyl siding includes an additional 20-year color protection guarantee. We are proud to live and work in the Ashtabula area. We support strong communities, which is why we strive to be a continuously active within various charitable organizations, including cancer research, Big Brother Big Sister, animal rescues, and more. UWD is the industry leader for high quality exterior remodeling products. 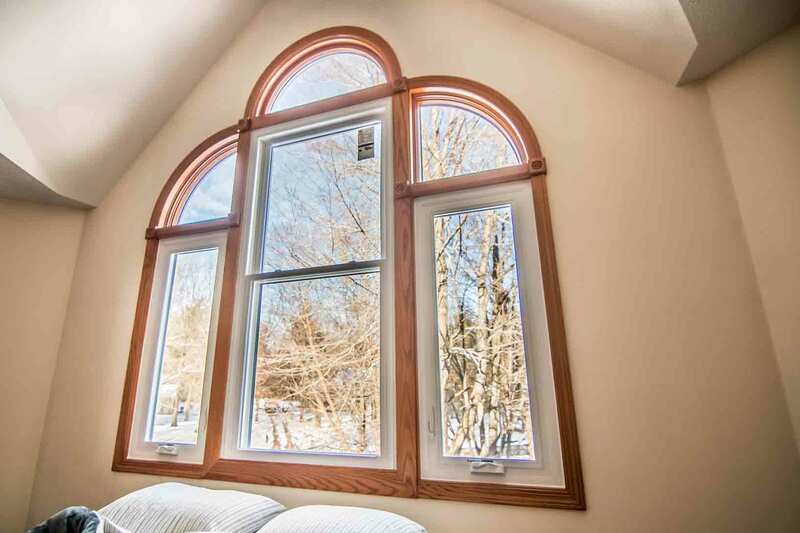 As one of the top-listed companies on Qualified Remodeler’s 500 and Remodeling’s 550, homeowners can expect nothing less than the best from Universal Windows Direct. Our company is culture-driven with the mission of constant and never ending improvement. We provide one of the top work environments for encouraging employee growth both inside and outside of the workplace. Local homeowners can expect an improved quality of life with our exterior remodeling products. From lower energy bills to a more comfortable home, our products are designed to provide value for a lifetime.